Nick Adams Photography offers studio and location portraiture -families and children, high school seniors, professional head shots, editorial and commercial projects. Our photography services include worldwide destination weddings and portraiture. I am a graphic designer, fine artist, and fine art photographer. I work in acrylic, watercolor, oil, pen and ink, pastel and graphite. I photograph mostly nature, landscape, wildlife, and events. I have a Bachelors of Fine Arts in Graphic Design and Photography. 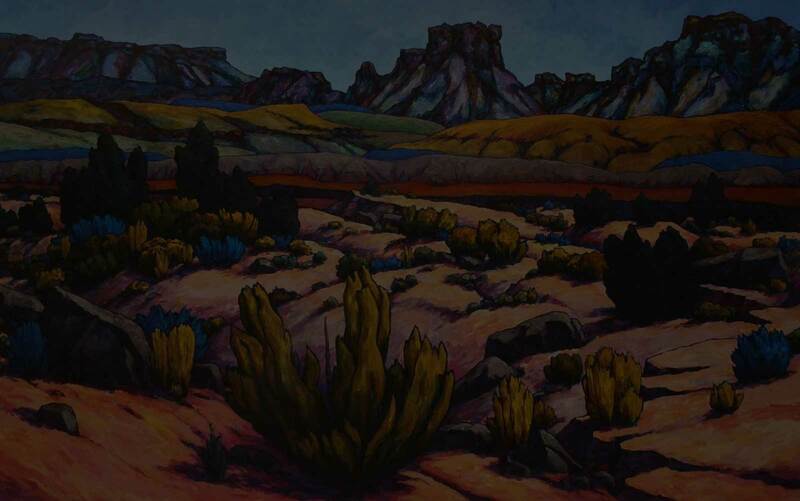 The Arrowhead Gallery ETC is a co-op gallery of 25+ artists from the Southern Utah Art Guild. The gallery has a diverse selection of art from all mediums – painting, photography, jewelry, ceramics, and metal. The artists represented range from the novice to professionals. All have a passion for creating beautiful art. Art and Soul Gallery & Gift is a contemporary fine art gallery located inside Print It on Main Street, St. George, Utah. The gallery specializes in showcasing the original small format contemporary artwork of talented local artists. Art and Soul Gallery's mission is to provide emerging local artists with a gallery venue suited to their unique needs, as well as offer our customers the opportunity to purchase innovative and affordable local art. 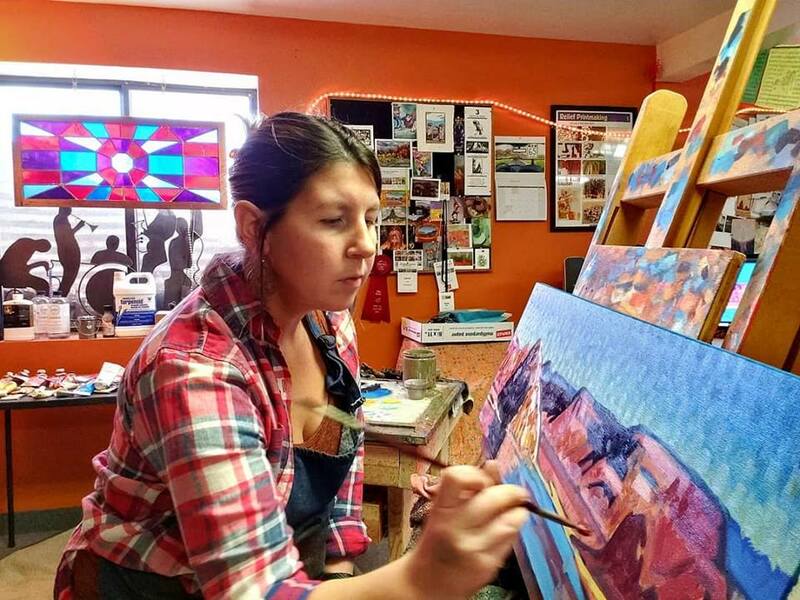 Authentique Gallery of Art & Design – St. George, Utah Located in St. George, Utah, The Authentique Gallery specializes in works of art from a wide variety of subject matter, including western, figurative, still-life, and landscape. President Brigham Young spent the last winters of his life in the St. George area enjoying the warm weather and directing the building of the St. George Temple and Tabernacle. Canyon View Gallery/ River Rock Roasting Co.
River Rock Roasting Company, Bakery and Resturant, sitting on the edge of a basalt canyon, carved deep by the Virgin River, offers a variety of fresh roasted coffee, espresso drinks, homemade baked goods, pizza, salads, sandwiches, and serves locally crafted beer. The Museum is located in the original Wells Fargo Building built in 1877. It is the oldest Wells Fargo Express Station still in existence, and features the original vault used to store the silver bullion waiting to be shipped. Now the Museum is packed with artifacts from Silver Reef's rich history. 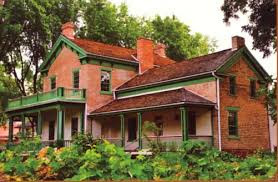 Back in the 1800's the south side of the building housed a mercantile store, and today it is where out gift shop resides. The north side of the basement is used for our Mine Exhibit, while the south side stores many of the artifacts found in Silver Reef not on display. 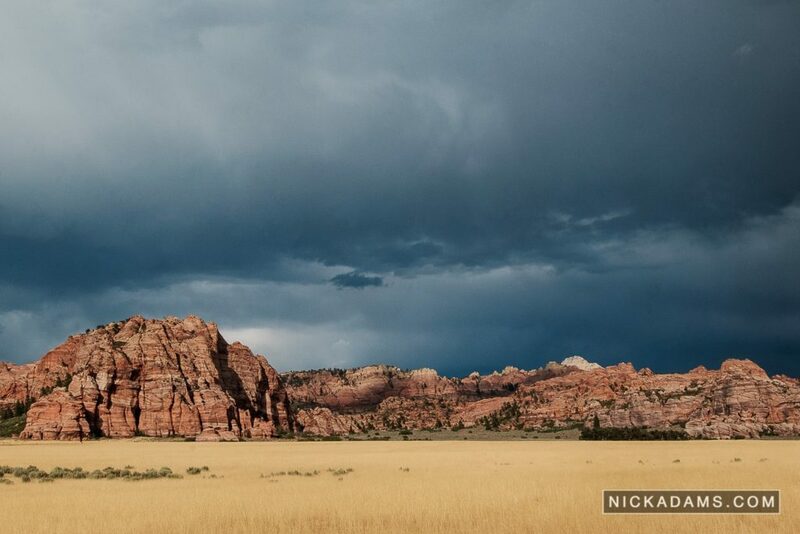 The field office oversees five wilderness areas, including the internationally known Paria Canyon / Vermilion Cliffs Wilderness Area, the Old Spanish National Historic Trail, nine Areas of Critical Environmental Concern, and two river segments suitable for Wild & Scenic River designation. Datura Gallery, located in the Coyote Gulch Art Village, in Ivins Utah. Some of my favorite childhood memories are of exploring the woods and fishing before school early in the morning at the lakes and ponds near my home in northern New Jersey. My love of being surrounded by nature came first, then my passion for capturing in a photograph to share with others.